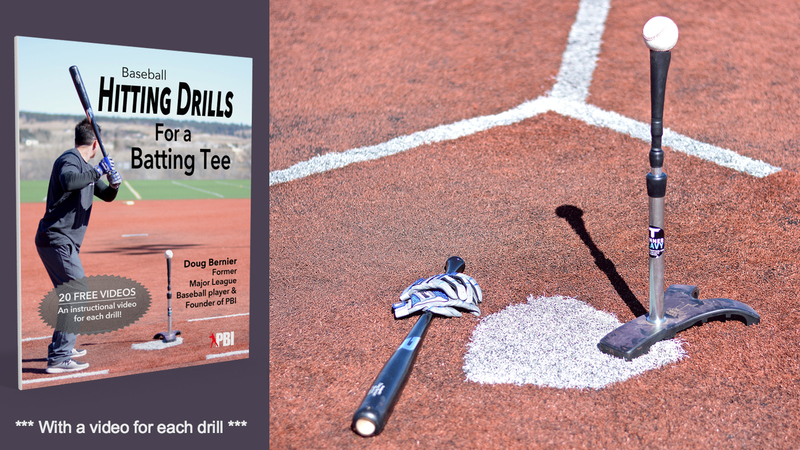 Now you can get private baseball lessons from a pro, no matter where you live! Video critiques from pro players will be available soon. Drop us your info and we’ll keep you informed! If you would like to be notified when our virtual critiques and baseball lessons are available again, please subscribe to lesson updates. Virtual or in-person? Hitting or fielding? Please tell us a little bit more about what type of lessons you are interested in. Just send in a short video for critique and commentary by professional players. The instructor will review your video and send back a video of his own – made just for you – with suggestions for improvement and skill-building drill ideas. Your page can be made public or pass-word protected. It’s your choice. Just use the form below to get started, or if you have questions, feel free to contact Doug. 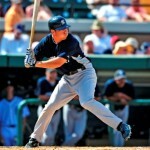 Doug Bernier, founder of Baseball-Insider.com, had his Major League debut with the Colorado Rockies in 2008. 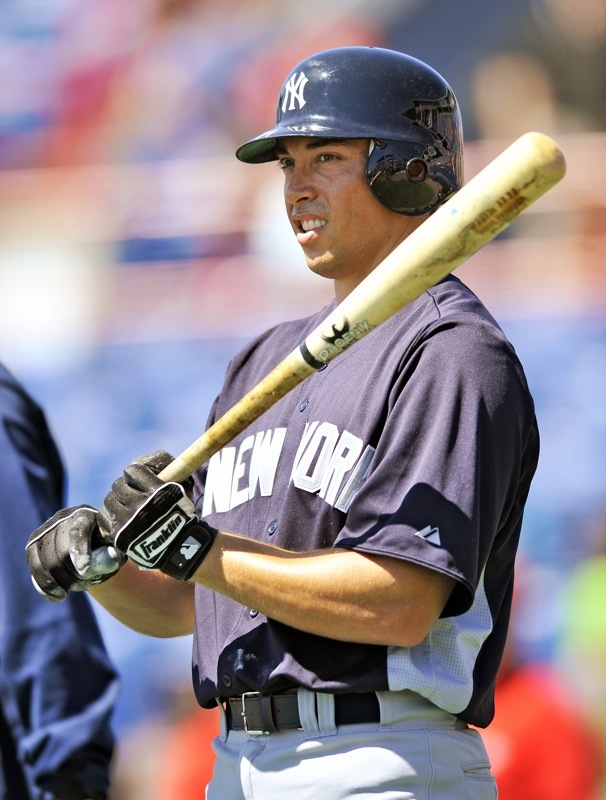 He is currently playing at the triple a level for the New York Yankees. 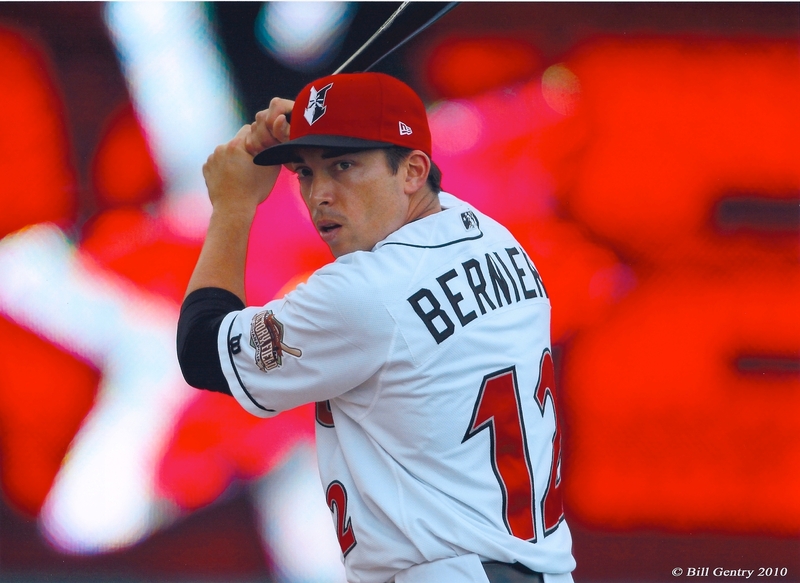 He has attended the spring training at the Major League level for the last three years – including two years with the NY Yankees and one year with the Pittsburgh Pirates. 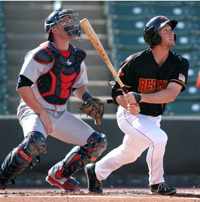 Use this form to enroll in a one-on-one virtual lesson with a professional baseball player. Now you can get pro instruction no matter where you live. For each video that you submit (1 to 10 minutes long), you will receive personalized instruction in both written and video form. You may purchase more than one session at a time (to take advantage of discounts) and space out the lessons as you choose. Catching and pitching lessons may be available. Please contact us if you are interested. If you choose to have your one-on-one lesson stay private, then we will password protect your student page. Some people choose to leave their page open to the public. It's a way to showcase your skills and get your name out there, as well as to help your teamates, who might benefit from what you learned. ***Important – When you click submit, you will be taken to the PayPal login screen. You are NOT required to be a member of Paypal. Just look for the link that says “Don’t have a PayPal account?” and you’ll see other options for payment, including using a credit card. This does not sign you up for a Paypal account. 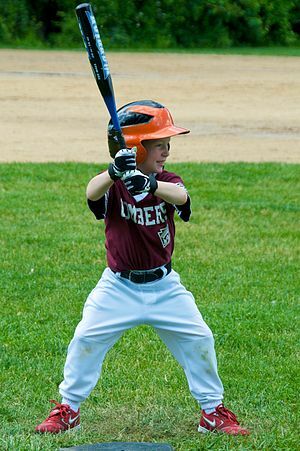 Don’t forget to check out our hundreds of pages and video of free baseball tips and instruction! Ground ball to the pitcher with a guy on third and the batting is safe at first because the pitcher never had a throw. The runner on third never runs because its not a force out. This is softball, so the bases are shorter. Is this a fielders choice or hit? IF I understand you correctly, by the time the pitcher fielded the ball, the batter-runner was already close enough to first that the pitcher didn’t feel s/he had a play, and so held the ball to keep the runner at third. Assuming that’s correct: In baseball (see MLB Rule 10.12(a)(1) comment), if there is no misplay, there is no error; if there is no play attempted on the other runner, it’s not a fielder’s choice. So score that as a hit.